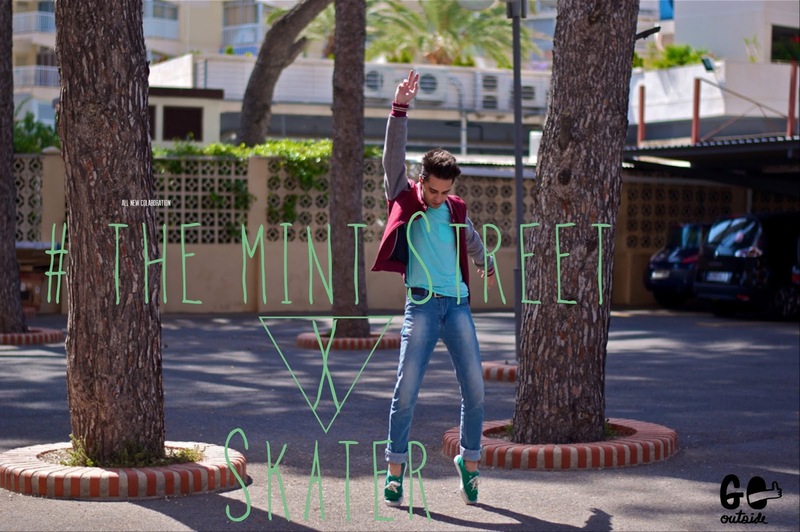 the mint street: 2 years of themintstreet ! 2 years of themintstreet ! Yeahhh ! 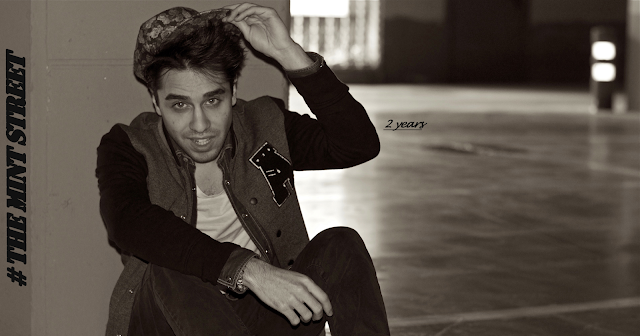 !, This is a special week for the blog, it is celebrating its 2 years old ! , i started blogging two years ago the 22th of November, did you read anytime the first post of all of them? "about" , this is it . And then, look at the blog nowdays, it is going bigger and bigger !. we'r working on this special photoshoot for the 2years ! 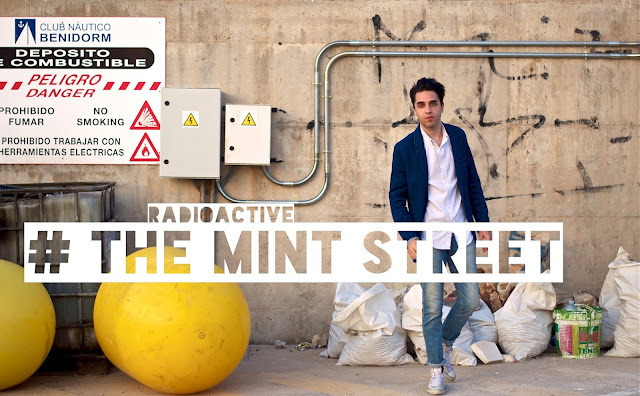 So two years fill so much things, from a lot of photoshoots, showrooms, trips ... to collaborations, because this year was the best year because of that: the brand collaborations. For a fashion blogger who loves match clothes and make his/her own style, is the best thing to receive a call or a mail from a brand saying that they want to work with you. The last year i worked above all with R&E Valladolid that was and still is, the main partner of the blog. This year i worked out two outfits collaborations , one with Skater and the other one with Bershka. just click on the name to go to the site and view my photos. On the other hand i have a lot of photoshoots this year showing you different outfits matching clothes from so many brands and styles. The trips, of course, always have been a special part of the blog, this year you could read more about Benidorm, Malahide beach, Burgos, ... a lot of citys and places, but all of you know which one is my absolutely favorite : Dublin . A very special place this last summer. I could continue for hours and hours talking about the best things on this last year, what you can read here in this post isn't even the half of the cake. But really guys ... i want to talk about the future !, i hope next year i can stay here talking about the new challenges i had to resolve the last year . Thanks for these two years with all of you and i promise i'm working on the comments server but it's hard to explain why the don't work, as you know i usually answer all of you when you send me an email, so keep doing that, i love to talk with you guys ! !